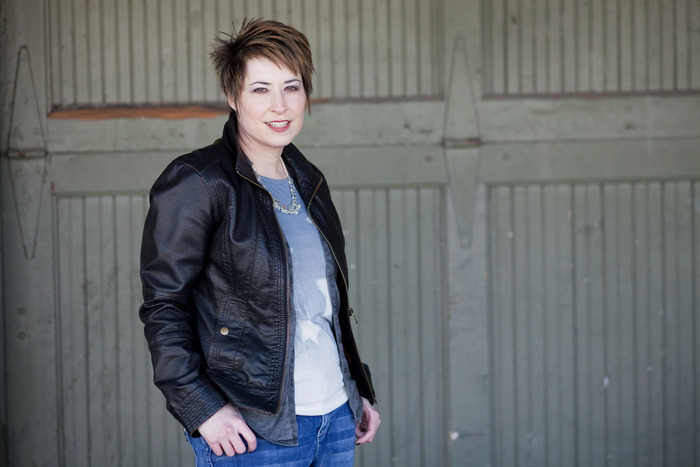 Acclaimed author Kristy Centeno, and Bestselling author of The Star Child series, Stephanie Keyes, bring you two stories that prove love and light can overcome the pain and shadows. With secrets hidden in the night, and dangerous creatures prowling the woods, trusting the enemy can mean either life or death. Two dark worlds…One night that will change their lives forever…Where evil lurks, only goodness can prevail. 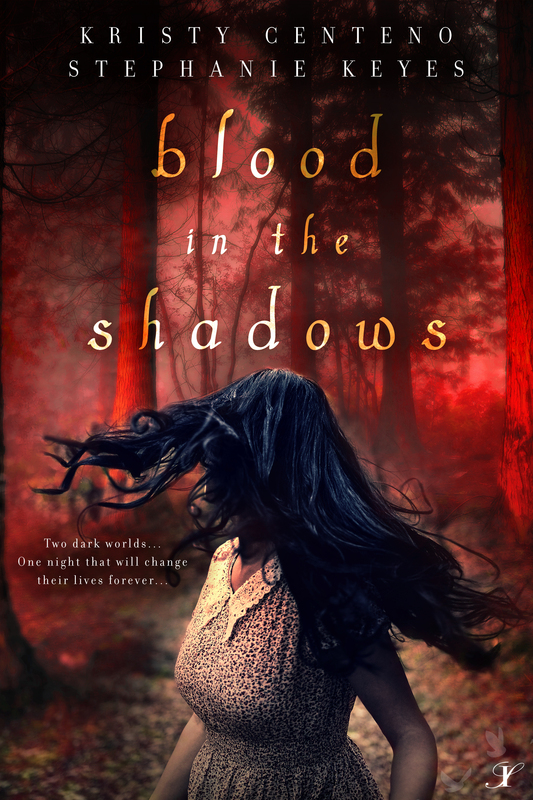 Featuring Shadows by Kristy Centeno and The Boy In The Trees by Stephanie Keyes. Owen shakes his head and stalks toward me. Impatient, gray storm clouds build in his eyes, reeling me in. Once again, I find myself unable to turn away. Then he’s close, so close. This guy has no concept of personal space. Owen leans in, brings his lips to within an inch of mine. Is he going to kiss me? Better yet, do I want him to? Instinctively, I part my lips, his intense eyes holding mine hostage.